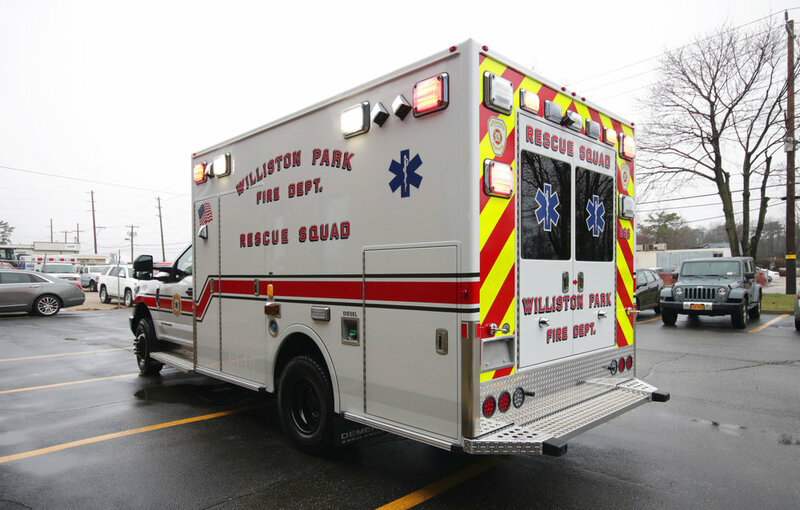 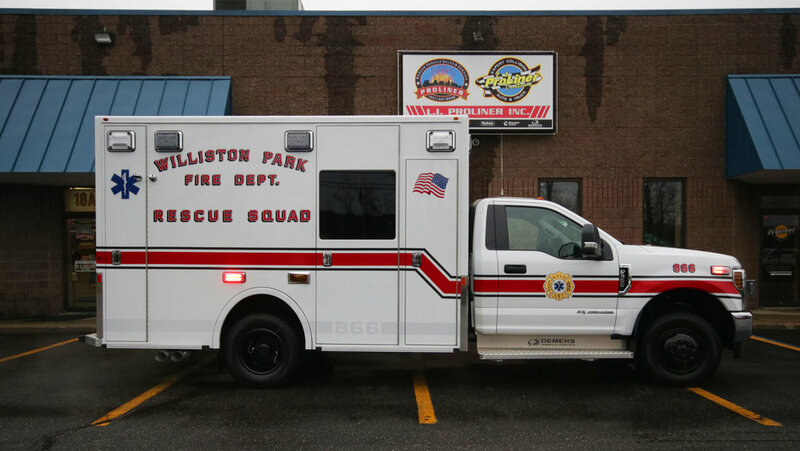 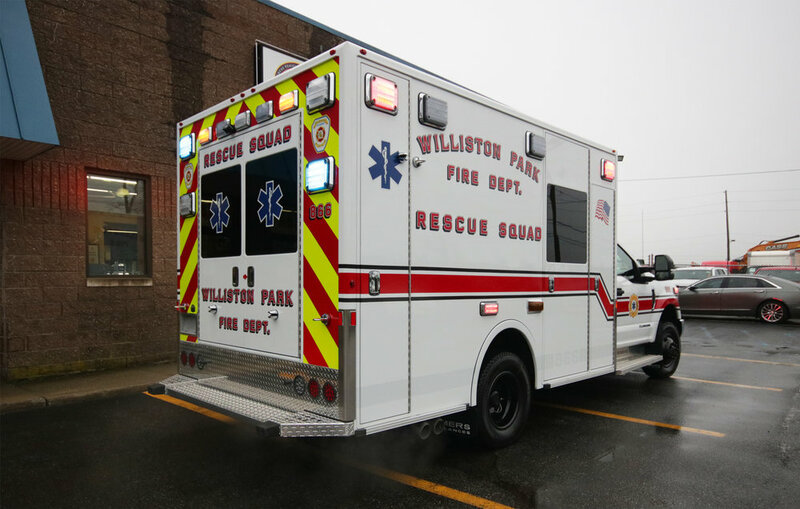 Congratulations to Williston Park Fire Department on their brand new ambulance! 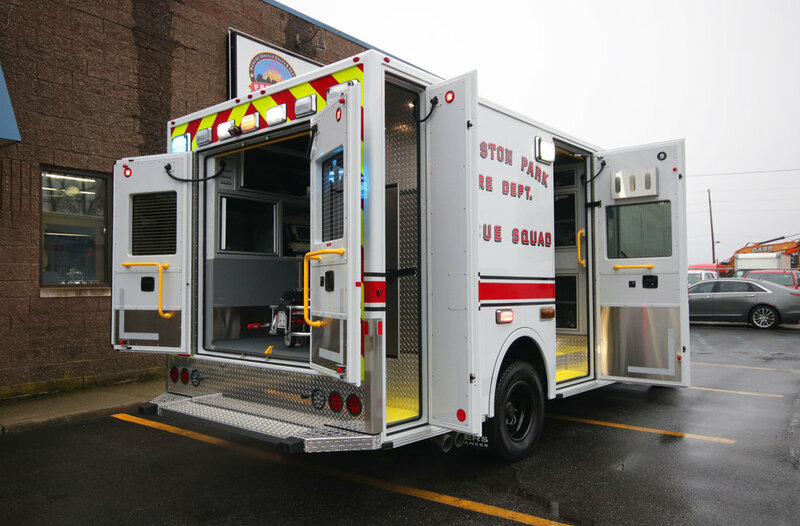 This is a Demers MXP 150, equipped with: a climate controlled cabinet, a Technimount heart monitor mount system, secondary standalone air conditioning for rear module, and much more. 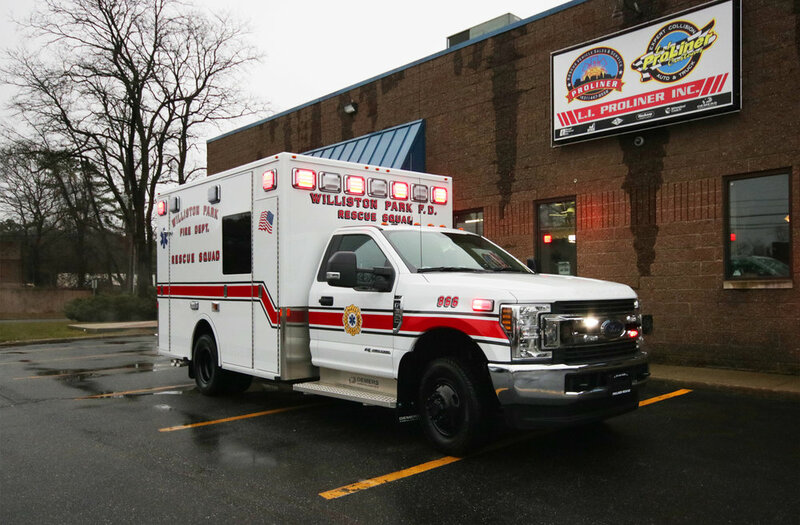 This ambulance was purchased off of Nassau County contract. 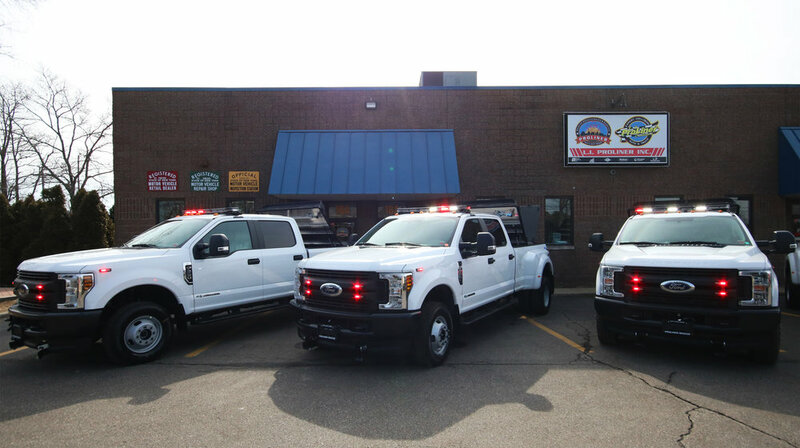 To get one of your own, give us a call today! 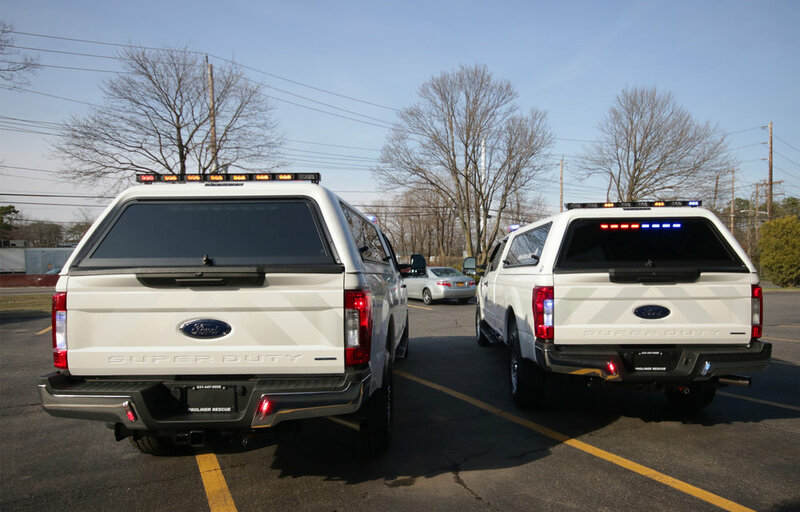 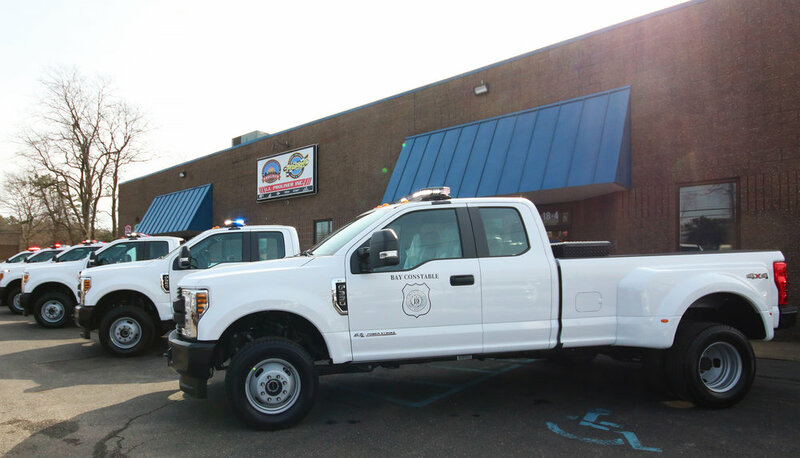 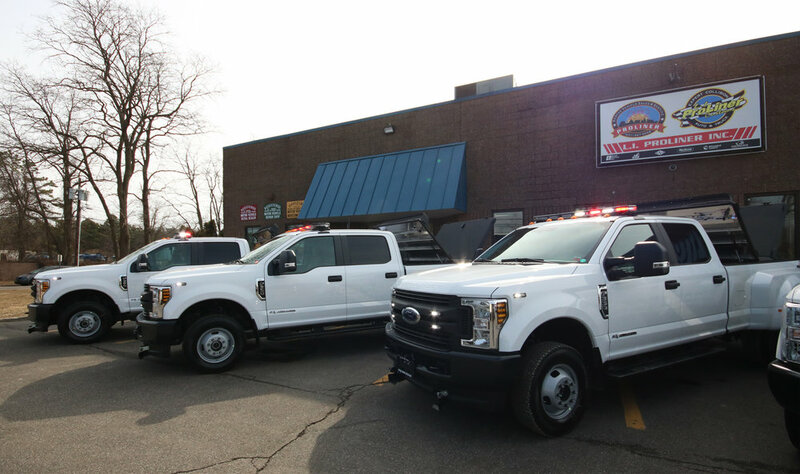 Congratulations to the Brookhaven Bay Constables on their new fleet of Ford F350s! 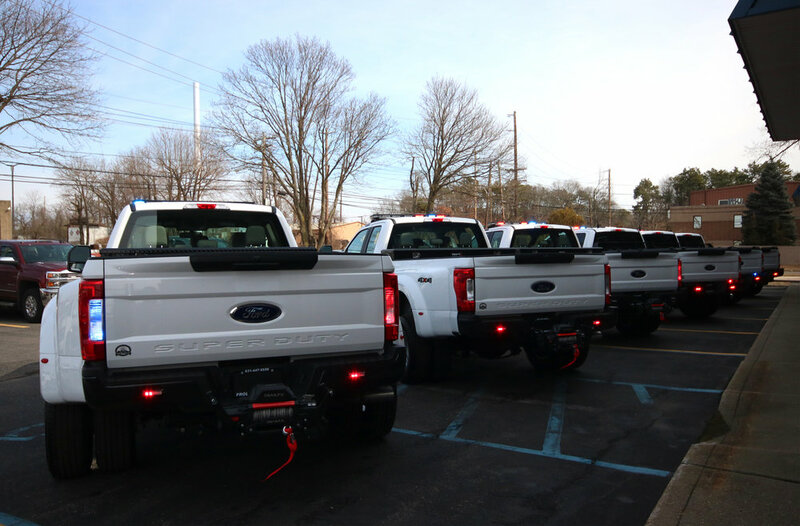 These trucks are all equipped with heavy duty rear mounted winches, emergency lighting and radios. 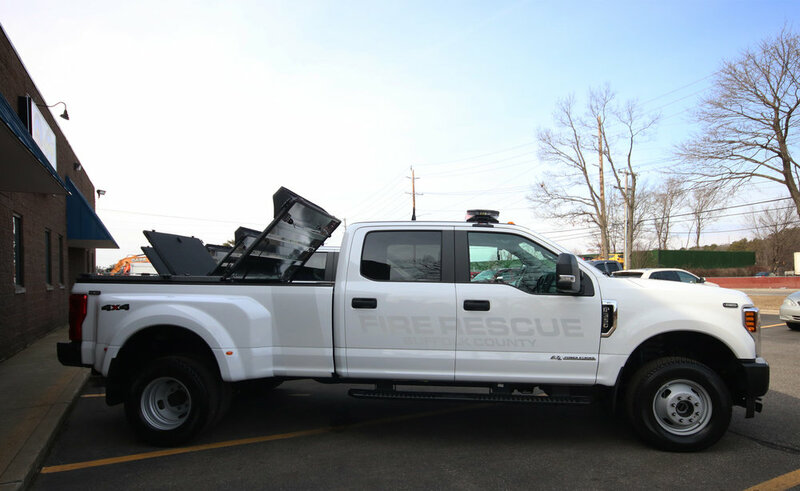 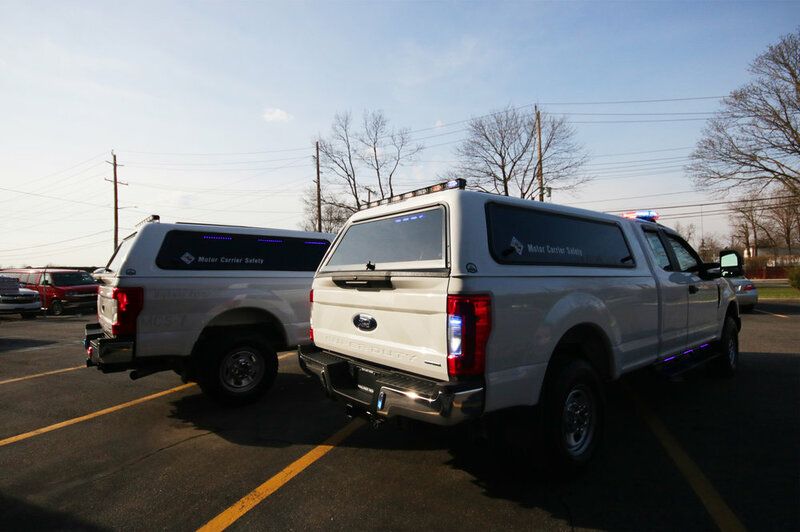 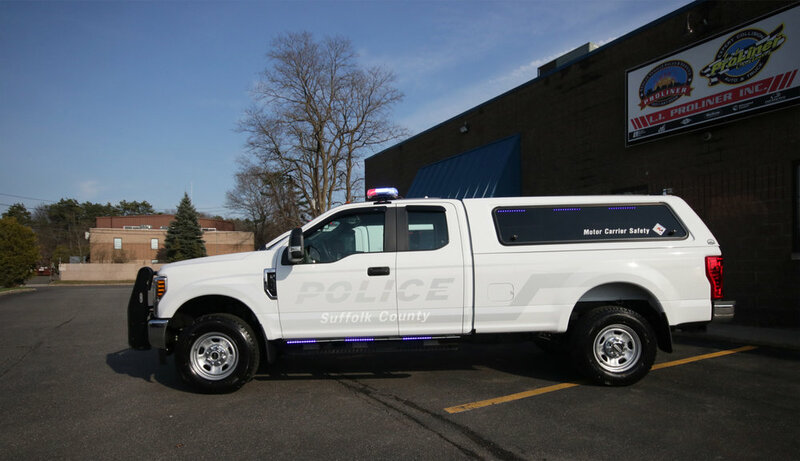 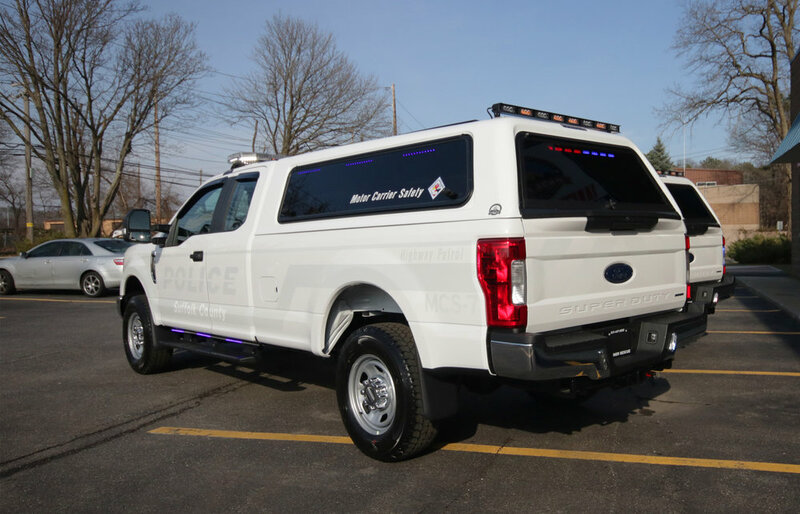 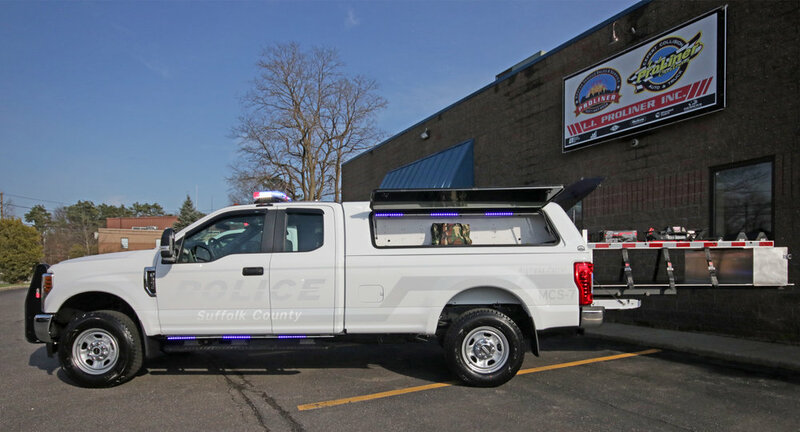 Congratulations to Suffolk County Fire Rescue on their new fleet of Ford diesel F350s! 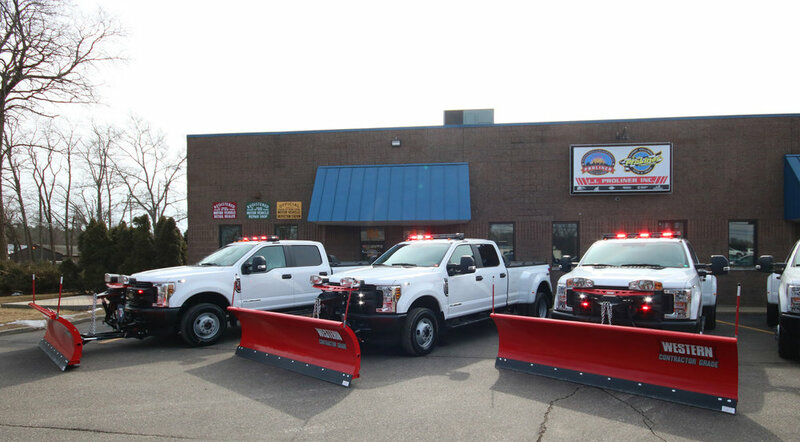 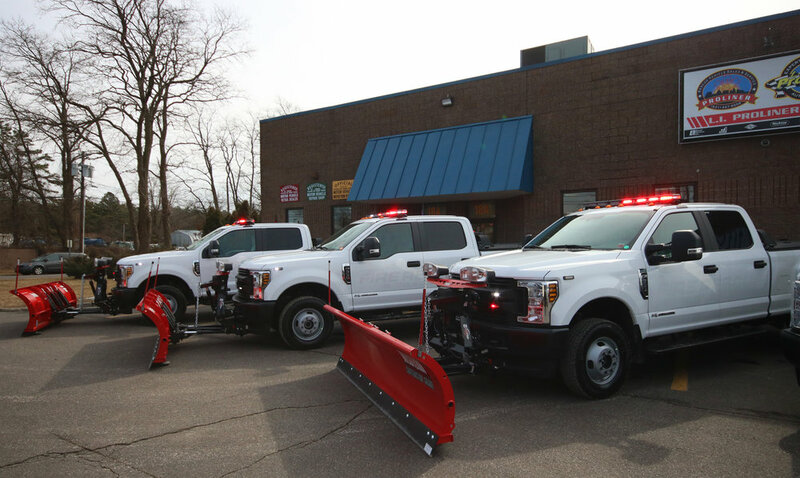 These triplets are equipped with custom bed covers, with storage compartments, Code 3 lighting, radios, and plows!